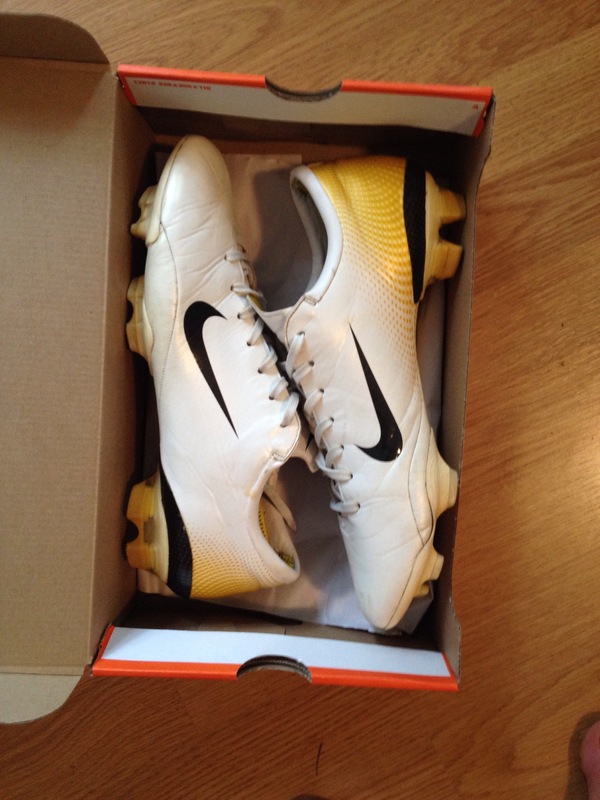 Used Nike Mercurial Vapor III white/gold FG 8.5uk 9.5us 43eu 109£+shipping worldwide!! 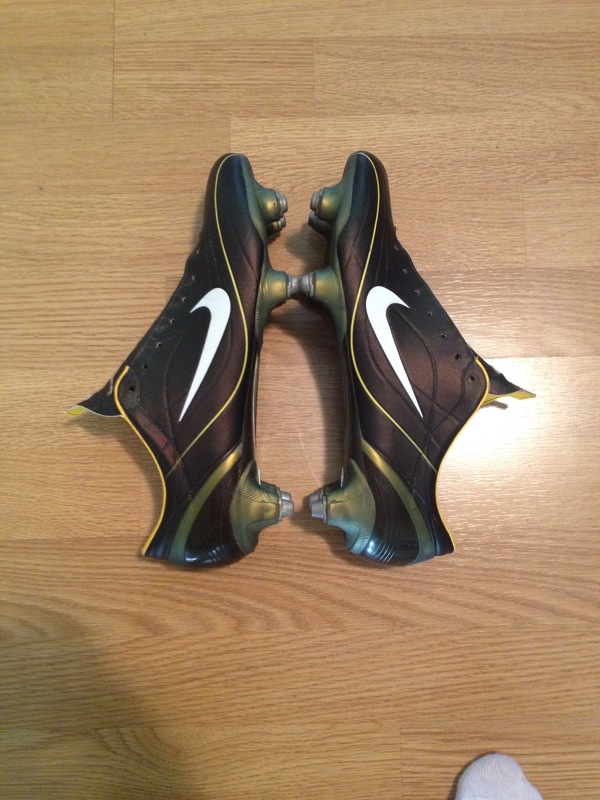 Used Nike Mercurial Vapor II Cinder SG 9uk 10us 44eu 89£+shipping worldwide! !